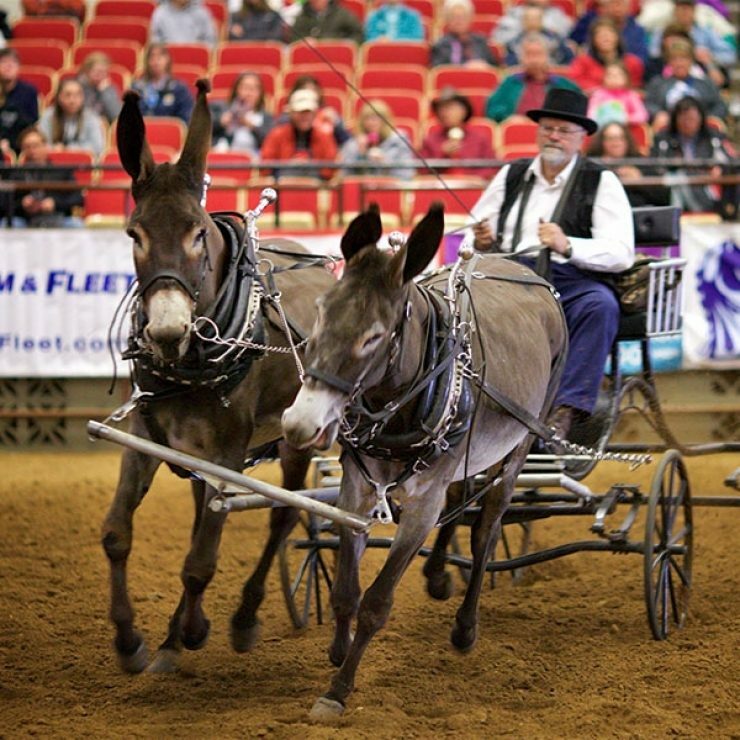 One of the favorite features each year at Midwest Horse Fair is the Breed & Discipline Demonstrations. 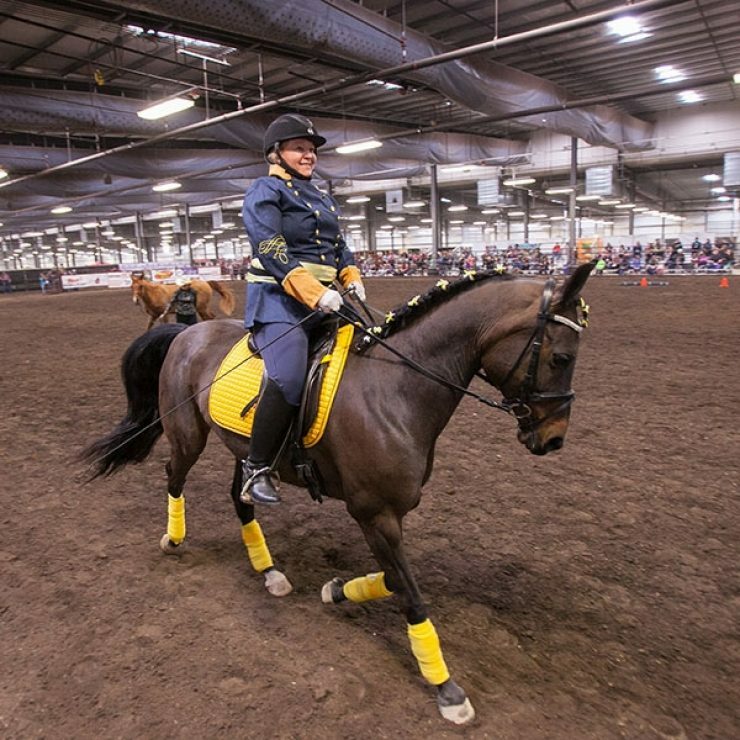 The demonstrations provide an opportunity to educate attendees in an entertaining manner about the various breeds and disciplines that comprise the equestrian world. Selected groups will be educating attendees about their breed and/or discipline in short exhibitions in the arenas. Groups who did not participate at the previous year's Midwest Horse Fair are required to submit video. Videos must be 10 minutes or less in length. Provide through an online link to your video such as YouTube or Vimeo. Remember to check that your privacy settings allow public viewers. Applications are to be completed and submitted by November 1. All applicants will be notified by December 31 on the status of the application. Applicants not returning from the previous year are required to submit a video to complete their application. Groups representing national, state and regional organizations will be given first consideration. No individual horse owners will be permitted to represent a breed independent of an official organization. Individuals who are interested in having their breed or discipline represented at the Midwest Horse Fair are encouraged to contact their breed or discipline organization and get them involved as a group. For returning groups, review of the previous year's Midwest Horse Fair demonstration will be a key factor in the consideration of your application. A minimum of six horses is required to participate. Event management retains the right to limit the number of representatives per breed or discipline or to decline or prohibit participation by an animal/farm/owner, which in the management’s opinion is not suitable to and in keeping with the character of Midwest Horse Fair. Management also retains the right to allow a second representative of a particular breed or discipline should time and space allow. 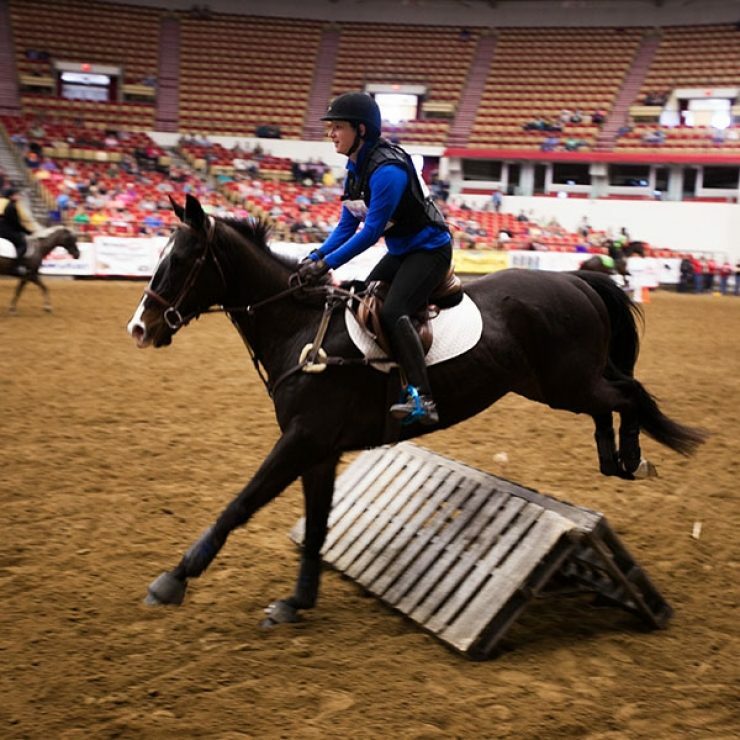 All accepted groups will be required to hold a minimum of a Level II Membership with the Wisconsin Horse Council. Membership application and payment will be due to the Wisconsin Horse Council by February 1. Accepted groups will be verified as members of the Wisconsin Horse Council. Groups who do not complete their WHC membership by February 1 will be charged the non-member stall fee and jeopardize their participation at Midwest Horse Fair. Due to space constraints, the total number of stalls allowed per group may be limited. You will be notified of the stalls available in the acceptance letter. A per stall fee is charged and payment is due in full no later than February 1. The stall fee for 2019 will be $60/stall. Cancellations must be made in writing and received by February 1 to be eligible for a refund. Groups selected will have two 10-minute demonstrations during the weekend. Each group will receive one demonstration in the Coliseum and one demonstration in the Pavilion Two arena. The maximum number of wristbands provide to a group will be determined using the following formula: Multiply the number of horses attending in the group by two. It is at the discretion of the group’s appointed Breed Coordinator to determine the distribution of those wristbands as they see fit. If the number of horses participating changes from the number indicated on the application, the Midwest Horse Fair must be notified. Failure to notify will result in a charge for each wristband received exceeding the two per horse allotment. Additional wristbands may be purchased in advance or on-site. Group members will not receive additional wristbands if they are selected to participate in any other additional areas of the Midwest Horse Fair. The Midwest Horse Fair must be notified in writing and grant permission if you plan to incorporate the following into a demonstration: The American flag, working farm equipment, horse(s) at liberty, hitches that are greater than three abreast, and obstacles which require motorized transportation into the arena. 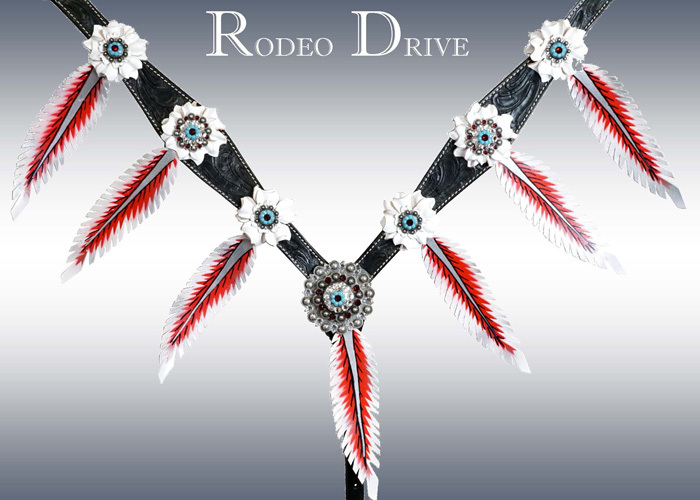 Please note: the use of black powder, mounted shooting guns, or any other firearms are prohibited. Demonstrations and stall displays may NOT be used to promote stallions, farms, sales, products or other commercial activities. Mention in the script, signage and apparel promoting stallions, sales, or other commercial activities are prohibited from demonstrations. Signs or other printed materials promoting stallions, farms, products, sales or other commercial actives are not allowed in the pavilion. As dictated by the Midwest Horse Fair Code of Conduct, a $250 advertising fee will be charged for each occurrence.